Paddy joined Platinum Pacific Partners in 2018 and is co-head for the firm’s Finance & Operations practice focusing on servicing Fund & Asset Managers, Custodians, Corporate, Commercial, Retail, Investment and Private Banks, and Small/Medium Enterprises. 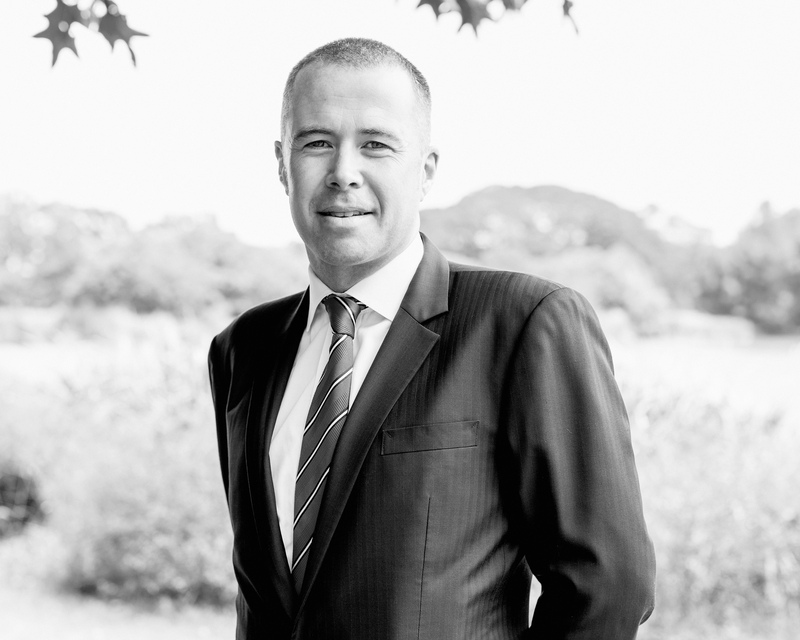 Prior to Platinum Pacific Partners, Paddy spent circa 11 years in recruitment during which time he successfully recruited across banking and financial services in both the Irish and Australian markets. He holds a BA Honours degree from Napier University (Edinburgh). Prior to entering recruitment, Paddy accrued six years’ financial services experience working within pension consulting in the UK and Ireland with PricewaterhouseCoopers and Mercer Human Resource Consulting.